When FRONTLINE first met Omarina Cabrera back in 2012 for the documentary Middle School Moment, she was a struggling student at Middle School 244 in the Bronx. Today, she’s excelling at an elite prep school in New England. 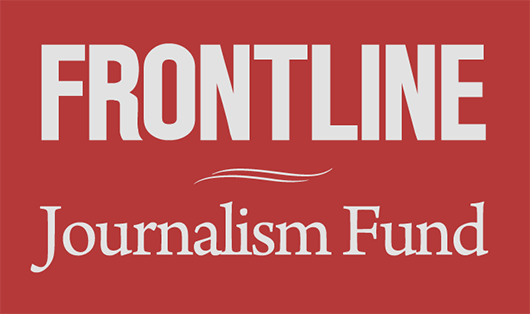 In part two of our July 15 hour on education, class and race in America, FRONTLINE revisits Omarina as part of our continued examination of a groundbreaking program to stem the dropout crisis in America’s high-poverty schools. Home Video DVDs of Omarina's Story are available from ShopPBS. Educational DVDs of Omarina's Story are available from ShopPBS.